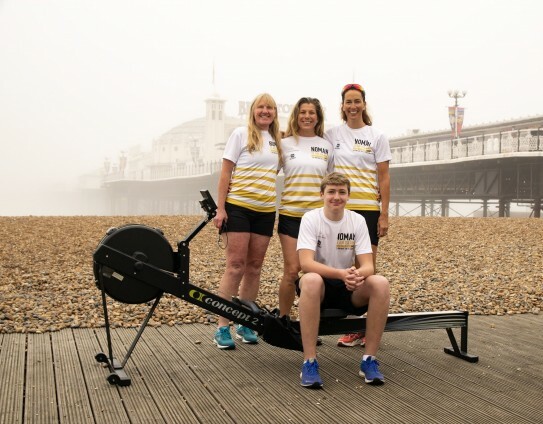 We are taking on an Ocean rowing challenge in 2019. We will row from Ibiza to Barcelona to raise £25,000 to end HPV. This will mean about 3 days and nights of continuous rowing. Trust us, we are all out of our comfort zone with this challenge. Will we keep you updated on our progress on Instagram and Facebook @oceanrowHPV Follow us and pledge for us, please.